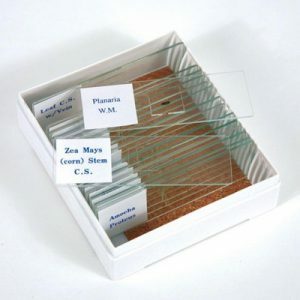 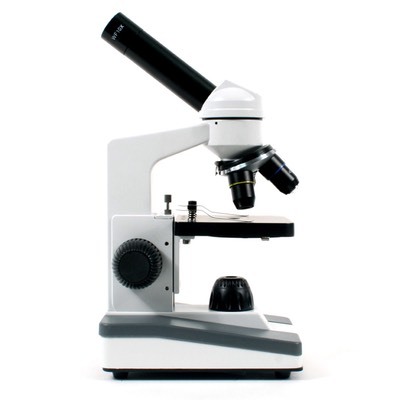 The Ultimate Educational Tool – A Child’s Microscope! 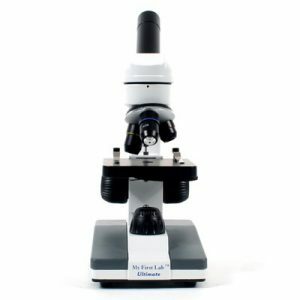 A Hobbyist Microscope too! 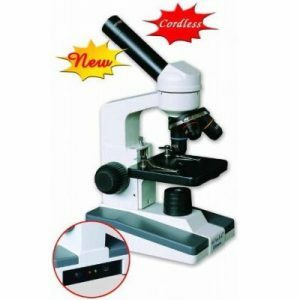 You child will have hours of fun while learning with this educational microscope. 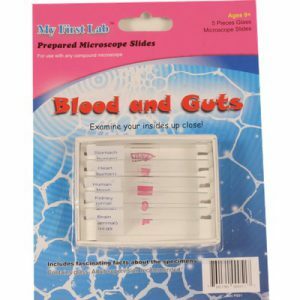 The easy to read manual will take your children step-by-step as they do scientific research using the pre-made slides and developing their own. 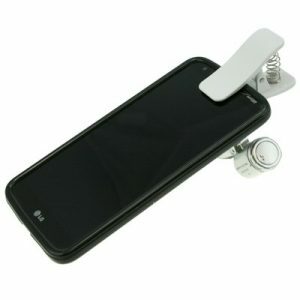 New improved LED light source now allows you to control the brightness of the light for the best image.